It’s the first thing we check in the morning and the last thing we use before going to bed. We no longer live in a world where we access the web on laptops and desktops anymore. Everyone is either using their tablets or they’re cell phones. Today, 1.2 billion people are accessing the web from mobile devices! Mobile users use the web at whatever point they need, wherever they are. So if you’re website isn’t mobile-friendly, how can those people see what you have to offer? It’s very difficult to use and require visitors to zoom into content in order to read it. The experience on your website for those mobile visitors will be frustrating and annoying and they may not come back to your site later, leaving them going to your competitors! The mindblowing part about today’s statistics is only half the story! These numbers will be even more skewed towards mobile in the future. 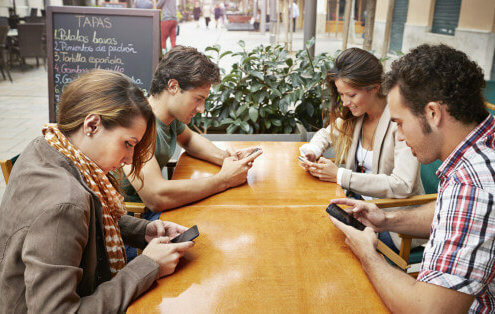 Simply put, you NEED to be thinking mobile, because EVERYONE is on mobile. Over Half Of Web Traffic Is Mobile! Everyone either has iPhones or Androids and what do these two mobile devices have in common? They are internet accessible! In fact, as of May 2014 (almost 4 years ago), mobile media consumption was 21% higher than desktops, accounting for a 51% of ALL digital media consumption! Just imagine those numbers now! Instead of marketing to people who sit in an office at a desktop computer, mobile opens many doors! People check websites when they’re standing in line, sitting in traffic, or just about anywhere! Anywhere there is an Internet connection, you can easily assume smartphone users are accessing websites and they may be accessing yours! 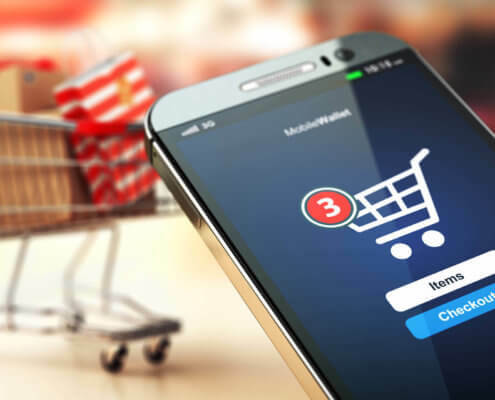 According to past statistics, mobile commerce will make up about 45% of total online sales in the United States alone by 2020! That is two years from now! How is this possible you ask? Because mobile users find it convenient to shop on the spot regardless of what they’re doing and where they are. Given the current rate of growth, it won’t be long until smartphone users make up the majority of all online income. 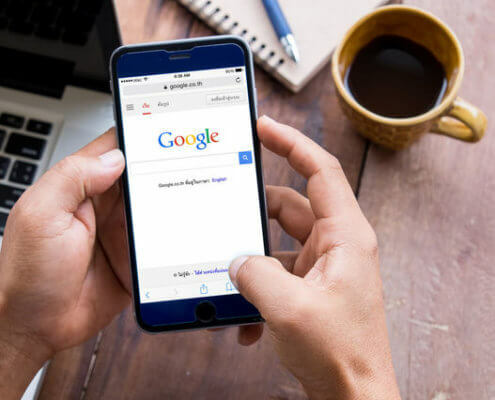 Google gives more preference to mobile-friendly websites in its search engine search results and also penalizes and lowers the ranking of those websites that are not easy to use on mobile devices. And obviously, that’s something that won’t make you happy. However, it’s important to keep in mind that the whole purpose of going online is to get more people to find you. The fact that your website is optimized for mobile devices translates to more users landing on your page since that’s what Google also wants. If you need help optimizing your website to make it mobile-friendly, then give us a call! Get started today by requesting a FREE 30-minute consultation with a marketing expert. 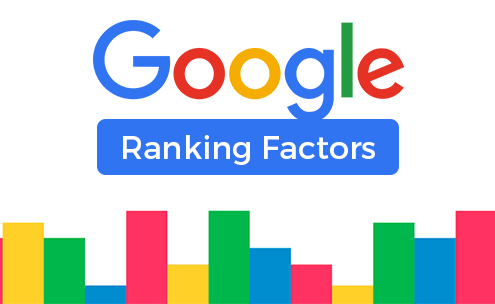 We can guide you towards the right direction and suggest a few solutions that will help your business rank higher online!